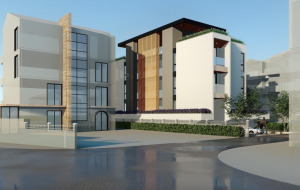 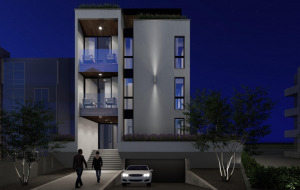 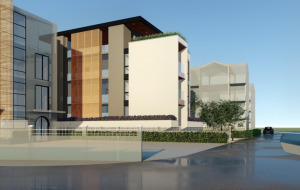 New residential complex under construction with great location in Tivat, within 190 m from the beach and promenade. 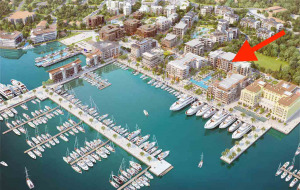 Porto Montenegro and city center are accessible with 7-8 min walk. 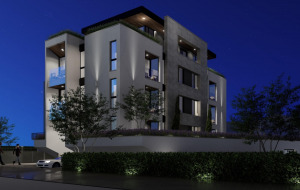 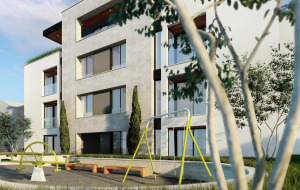 Building construction is planned to be completed by summer 2020, property developer has proven track record of successfully completed premium-class residential projects in Tivat. 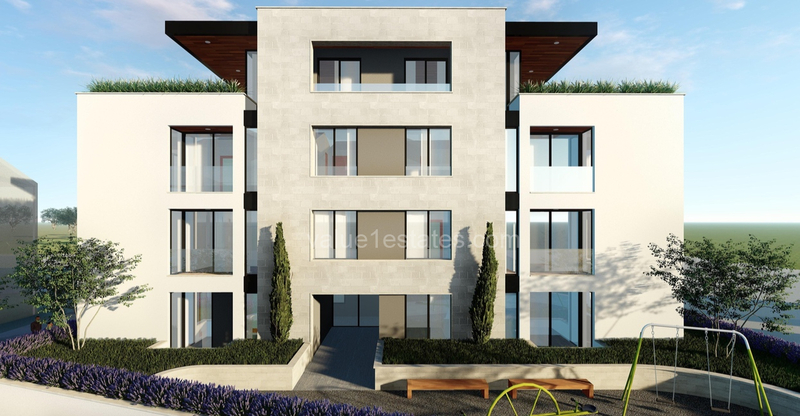 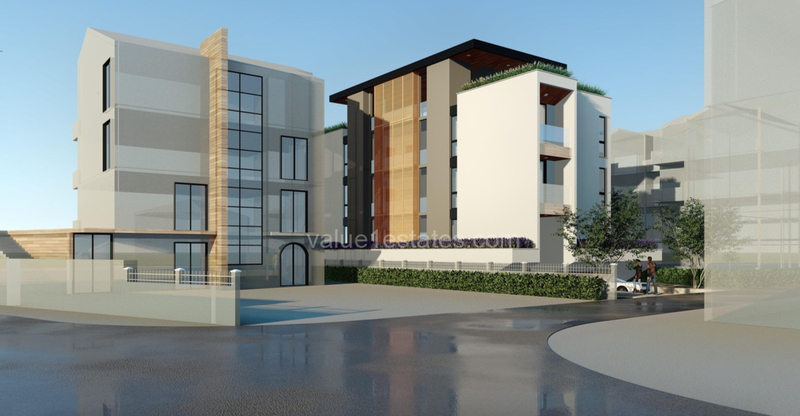 Four-storey building has in total 10 apartments, all of them are sold with high-quality finishing. 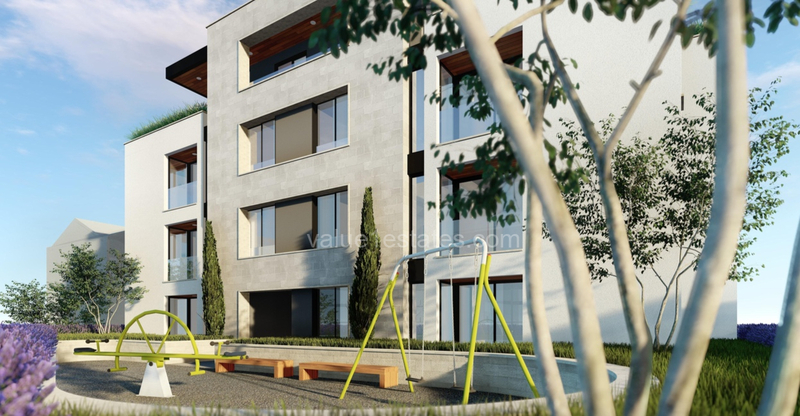 Inside each apartment – high ceilings, full size panoramic windows, high quality vanities in the bathrooms, air conditioning and heating system. 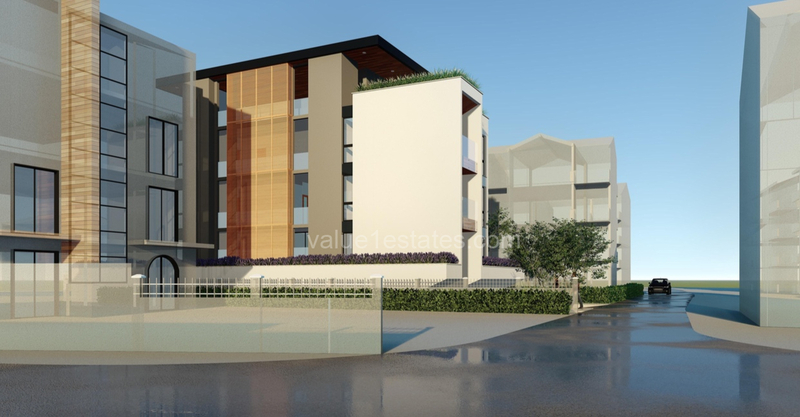 All apartments have terraces, top levels have great sea view. 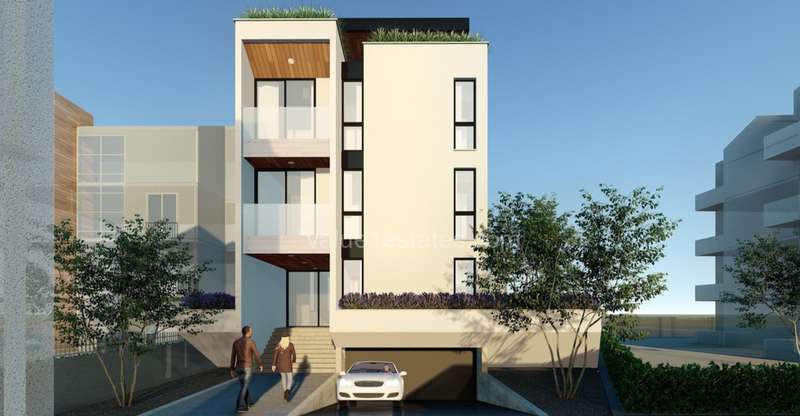 The complex is surrounded by greenery, on the basement level there is underground garage with parking space and storage rooms. 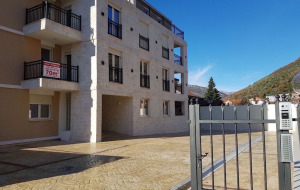 Due to its convenient location the complex has easy access to all necessary infrastructure and makes a great place for living in Tivat. 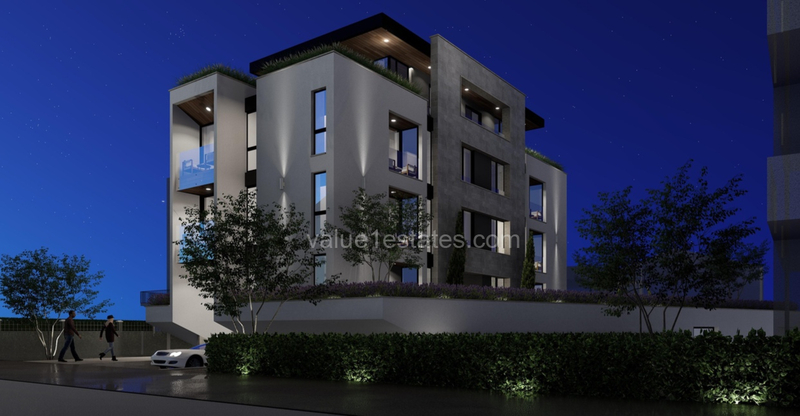 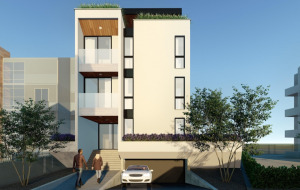 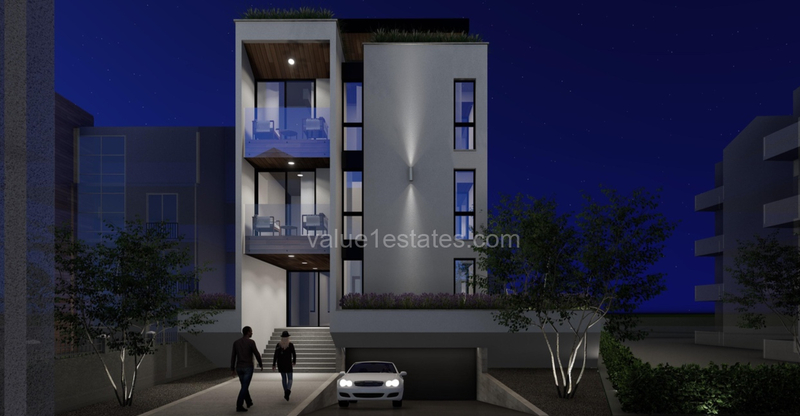 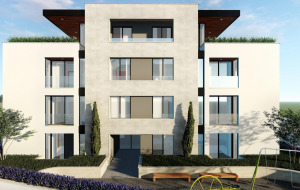 Within walking distance there are sport and recreation areas, the church, public school, kindergarten, cafés and restaurants, supermarkets and other amenities.